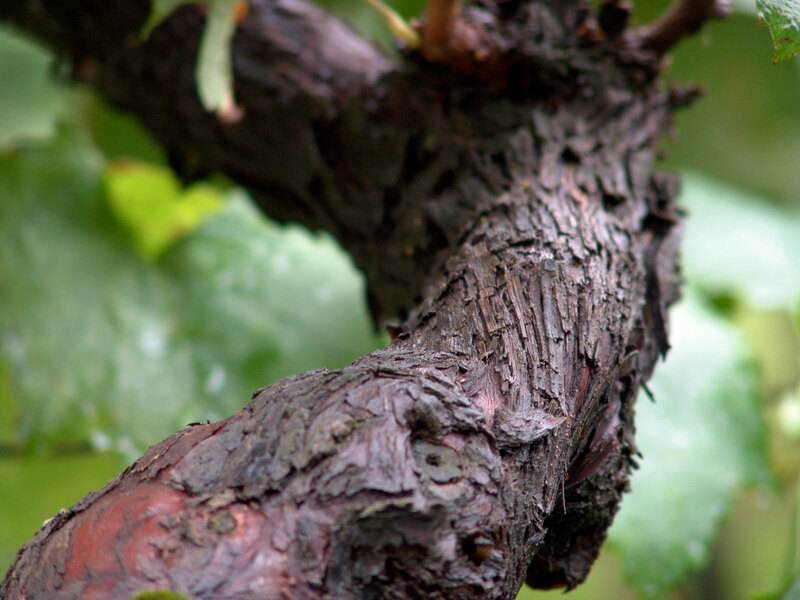 In 1928, Peter Zemmer, the great uncle of the present winemaker of the same name, established the winery. Vineyards and wineries in the best locations around Cortina s.s.d.v. in the lowlands of Alto Adige have been part of the winery since then. 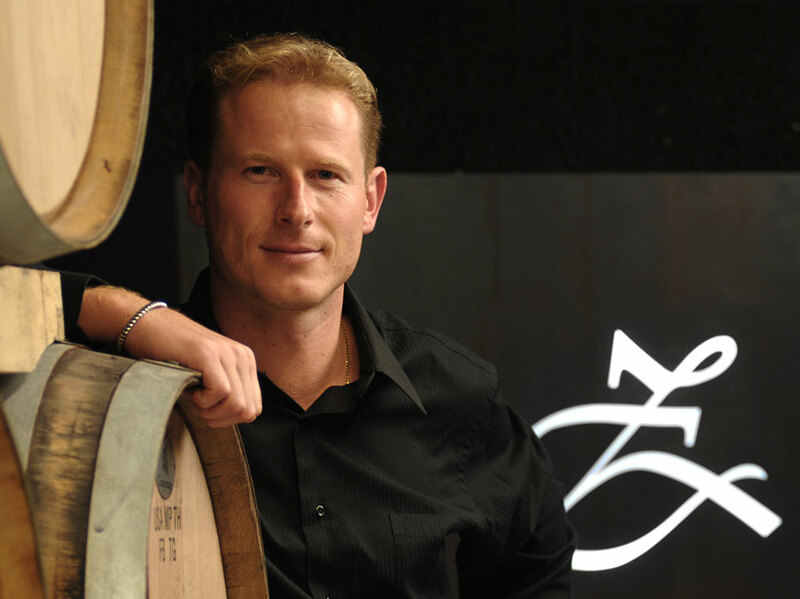 Helmut Zemmer, the founder’s nephew, has always been working in the business and after the early death of his uncle in 1969, he took over the winery, which he has turned into one of the leading companies in the region. Now his son Peter continues the legacy in the interest of his family. 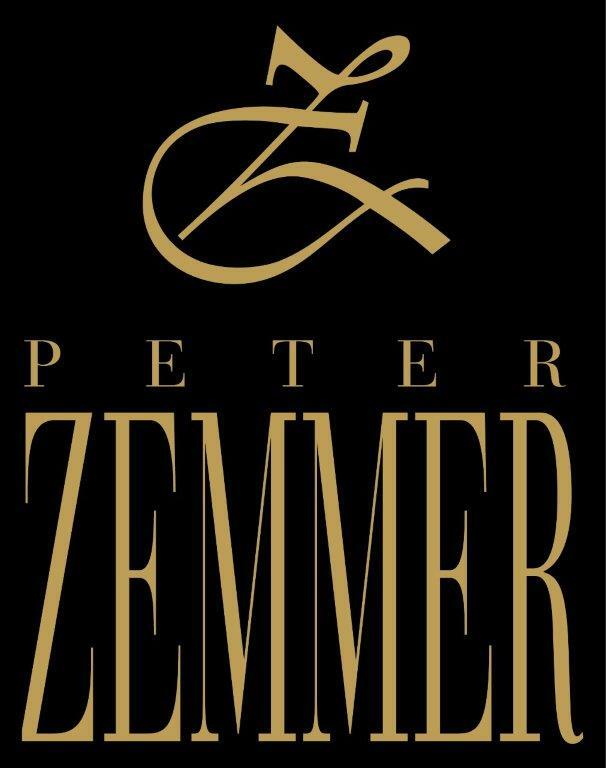 Peter Zemmer’s precious experience, detailed and innovative knowledge, together with the perfect natural environment, guarantee the quality and the expressive character of the wines, in harmony with the surrounding nature. 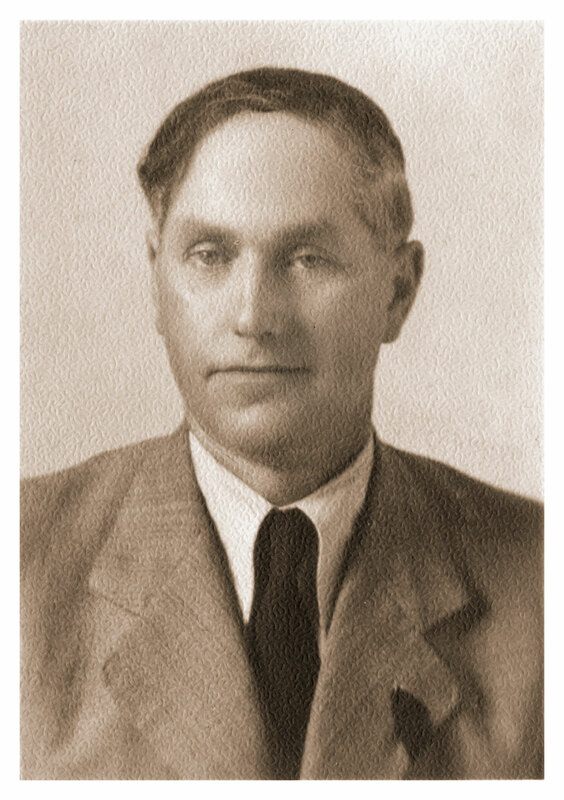 In 1928, Peter Zemmer, the great uncle of the present winemaker of the same name, established the winery. 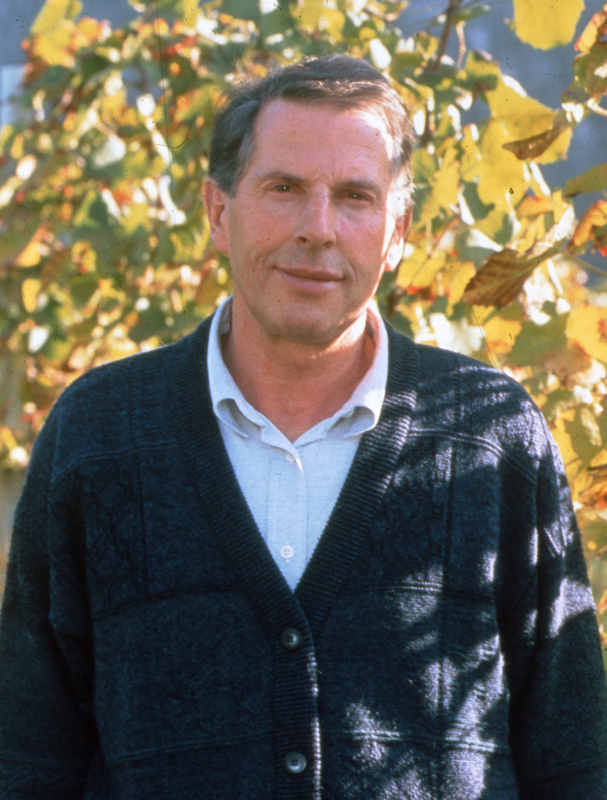 Helmut Zemmer, the founder’s nephew, has always been working in the business and after the early death of his uncle in 1969, he took over the winery. Now his son Peter continues the legacy in the interest of his family.